The LEGO Incredibles sets are starting to show up in-stores. 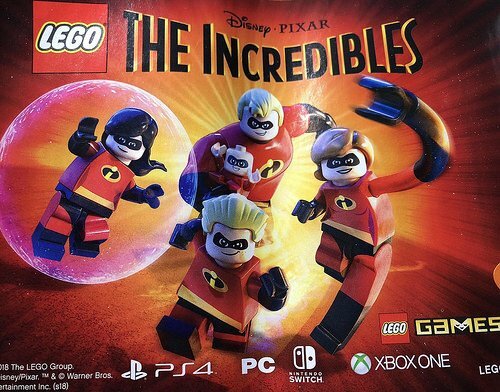 Included in the box is a flyer for a… LEGO INCREDIBLES GAME! La Grande Aventure Lego 2 : le jeu vidéo : tout est super génial !